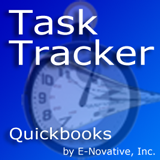 Task Tracker Pro for Windows is a direct replacement for the "QuickBooks Pro Timer" that comes (or used to come) with QuickBooks. Task Tracker, however, does not burden you with having to remember if you exported or imported your timer lists from QuickBooks to Timer Pro or from Timer Pro back to QuickBooks. Task Tracker Pro uses the QuickBooks "Web Connector" to link your QuickBooks file to the application via a server in the cloud. In order to use Task Tracker Pro, you must register for an account. After you register, you will receive a TaskTrackerWebConnector file that contains your unique Web Connector Id code. This file, together with the QuickBooks Web Connector, establish a real-time link between your QuickBooks system and the application. 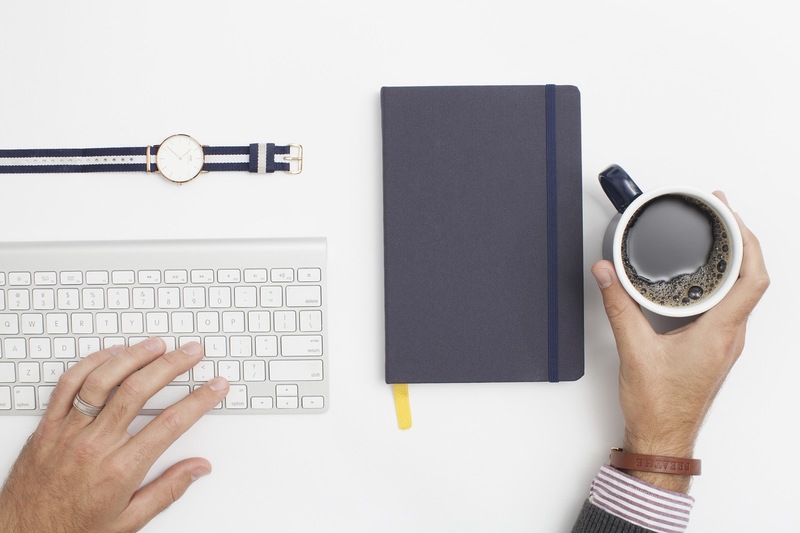 Your consulting hours and vehicle miles will be uploaded to your QuickBooks, and the Time sheets waiting for you when you get back to the office. All you need to do is invoice your customer. Once Registered, you can download the "Task Tracker for Windows" application (and Android version will be available soon). For a limited time the cost is only $0.00 per year, a.k.a. Free.